Fits Caldera Spas models: Kauai, Martinique. 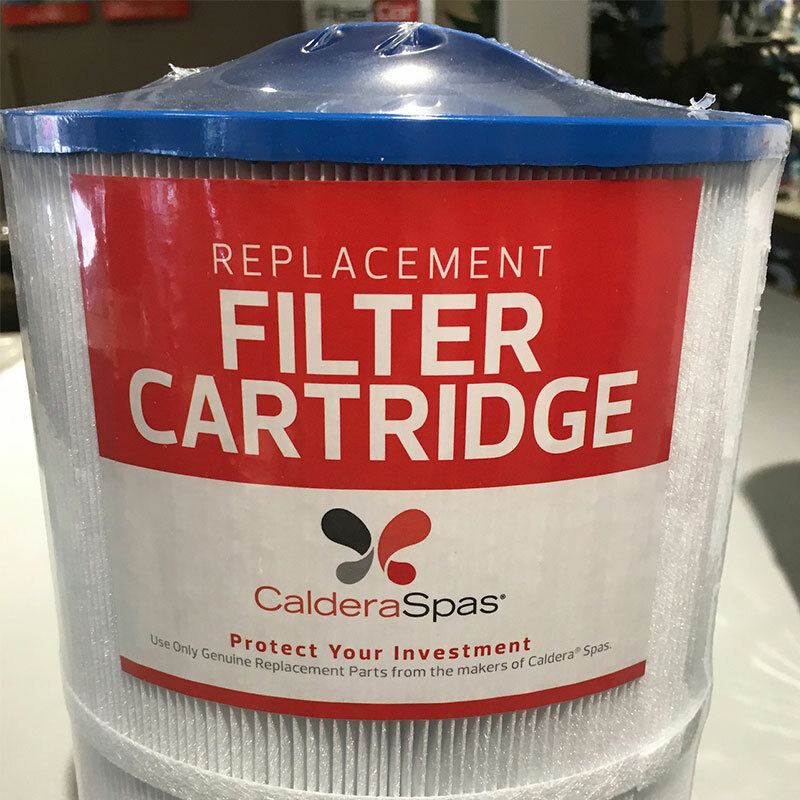 Hot Tub filter by Caldera Spas. Designed to fit only Caldera Spas. Filter has Blue Top.